In 2009, Immelt realised GE was spending $US3 billion annually on employee healthcare, which was more than the company’s healthcare unit was even earning. “If you employ a workforce and offer benefits, your business IS a healthcare business,” Immelt wrote on LinkedIn. Jeff Immelt’s employee healthcare problem began in 2009. Immelt, then the CEO of General Electric, learned that his company had spent $US3 billion annually on healthcare for employees. That was more than the company’s healthcare unit was making, and was more than the company had spent on steel. “The day I had that realisation was the day that employee healthcare became my problem, and solving it became my mission,” Immelt wrote on LinkedIn on July 26. For many Americans, their employers are the ones picking up the tab. More than half of the non-elderly population is covered by an employer-sponsored plan, and almost 80%of large companies are self-insured . As healthcare costs go up, employers are the ones feeling the pressure. And some are starting to get fed up. And, as Immelt noted, national health expenditure grew by at least 5% in the 2000s. But as healthcare costs have gone up, employers are the ones feeling the pressure. And some are starting to get fed up, prompting some of America’s biggest companies including Berkshire Hathaway, Amazon, and JPMorgan to start to do something about it. So Immelt worked on ways to get a better hold on how much the company was spending on healthcare and why. The company set up different metrics and made it a higher priority for its executive team. it started to talk about employee healthcare on a quarterly basis rather than once a year. “Our benefits program went from being a mess of irrelevant metrics to having a simple formula for success-dollars spent per employee vs. employee absenteeism,” Immelt said. By the end, Immelt said, the company reduced healthcare costs by 20%. 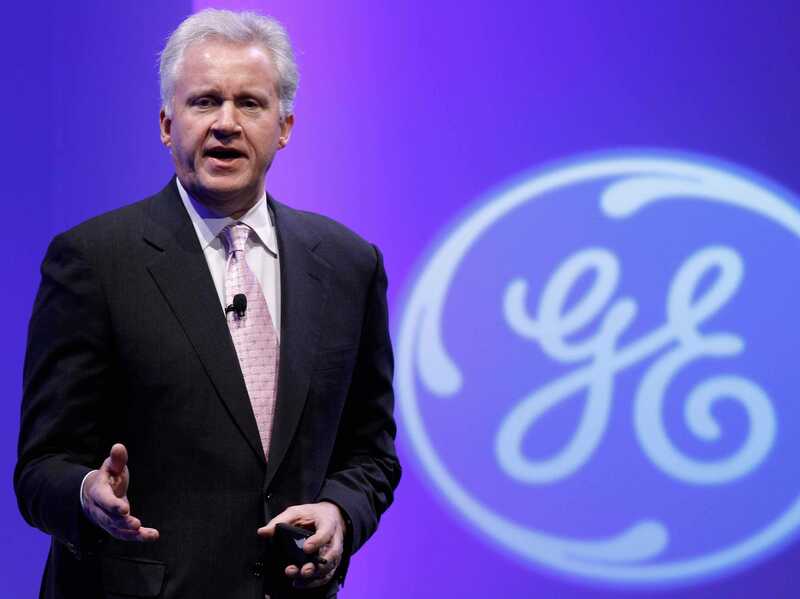 Beyond his work at GE, Immelt currently serves as the chairman of health IT company Athenahealth, and said in the Linkedin post that he’s joining the board of Collective Health, a startup that helps employers build out health plans that fit their needs by adding technology with the hope of making tasks ike submitting claims and reading bills easier. Immelt seemed optimistic that employers and their leadership can take on the rising cost of healthcare. “If Jeff Bezos, Warren Buffett, and Jamie Dimon have made one thing clear, it’s that CEOs can tackle the thorny issue of healthcare,” Immelt wrote.